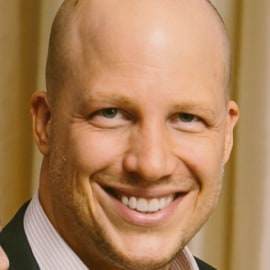 David Siemer cofounded Wavemaker Partners in 2003. Wavemaker includes five funds with AUM of $185M in the US and Southeast Asia which have all posted top-decile returns. Wavemaker is the most active investor in Southern California and Southeast Asia – having made investments in over 250 companies. David also founded Siemer & Associates LLC., a technology focused investment bank, which he sold to CEC Capital in 2016. David is the cofounder of Wavemaker Genesis. Dave has spent his career leveraging his deep understanding of technology and enterprise building to help tech companies reach their full potential throughout their life cycle. He is passionate about the power of the blockchain to enable a new generation of technology and innovation. Dave has been investing in cryptocurrency since 2014.